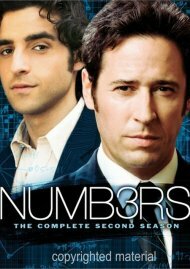 The FBI's most fascinating agents are back, as the hit series Numbers returns to DVD in its spectacular final season! 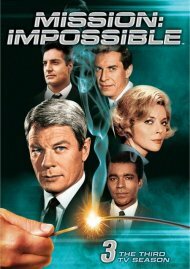 Led by dedicated leader Don Eppes (Rob Morrow), the top-notch team of agents includes David Sinclair (Alimi Ballard), Colby Granger (Dylan Bruno), Nikki Betancourt (Sophina Brown), and Liz Warner (Aya Sumika). 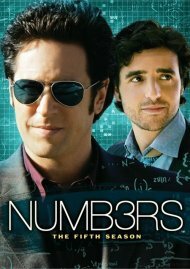 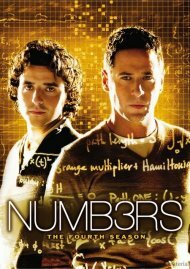 As always, Don's brilliant brother Charlie (David Krumholtz) continues to employ mathematics to help the FBI solve crimes, with expert assistance from quirky colleague Larry Fleinhardt (Peter MacNicol) and the beautiful Amita Ramanujan (Navi Rawat). There are major developments this season: Charlie and Amita get engaged, Don has a personal revelation, and their dad Alan (Judd Hirsch) makes a surprising announcement that affects them all. 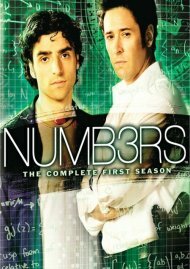 Combining mind-blowing cases with mind-bending mathematics, Numbers returns with all 16 Final Season episodes, on DVD for the very first time! 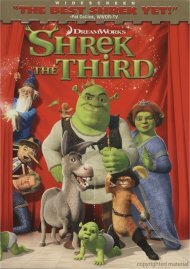 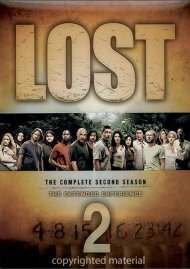 Length 11 hrs. 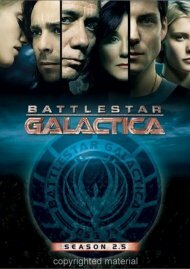 18 mins. 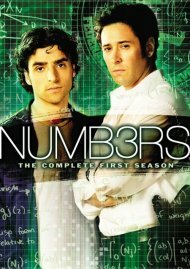 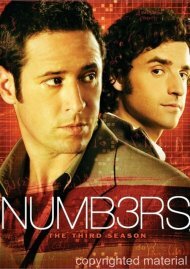 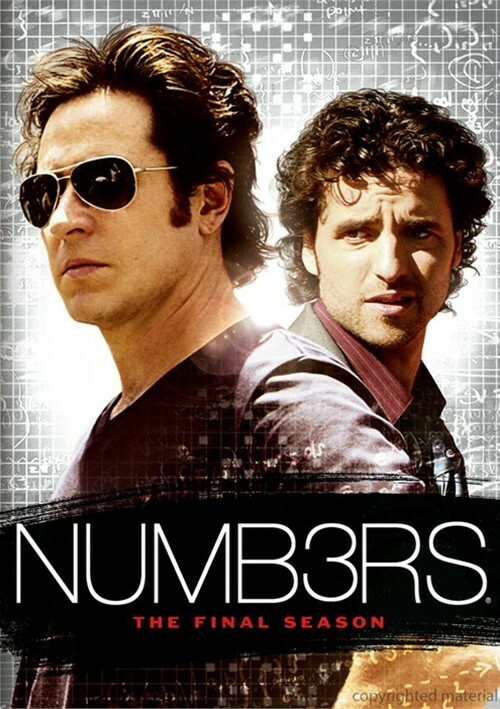 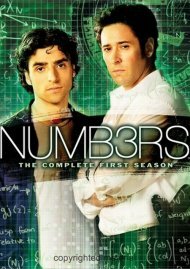 Review "Numb3rs: The Final Season"
Reviews for "Numb3rs: The Final Season"